"CB Radio is run by Humans, Never Robots." CB Radio Song ​Request Form. 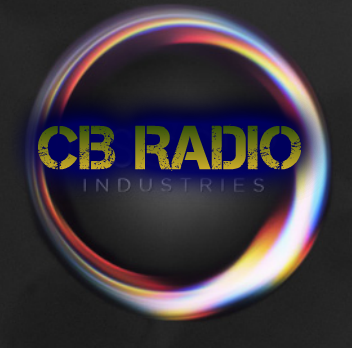 CB Radio adds music that it's audience requests and also adds music every time we crawl the web. 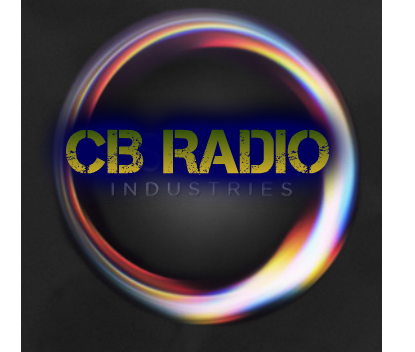 If you have a song that you would like to hear on CB Hits, tell us about it here. As an alternative, you can also upload a music file and we will post it in the appropriate area. NOTE: We don't add all submitted requests to our station and we can't make predictions about when or if a song will be added to our index. CB Radio will NEVER share your email with other's for ANY reason, we take privacy seriously. We will only use your email to confirm that your request was added to our index. In order to for us to get the right version of the song, please include the Artist name and the full song title. Also please state if it is a cover, remix, karaoke, freestyle, bootleg, or the original. The song's length can also be helpful for us to get the right version too. Although we won't share your email with any third party, your email may be disclosed if we suspect that you have violated our Terms and Conditions and/or the law. Please read our Policy before you continue. We Wish to See you soon!